• Union members in Oregon, represented by UFCW Local 555, ratified a contract with Stoney Brothers, a marijuana dispensary in Portland, the UFCW announced in July. The contract includes starting wages that range from $15 per hour to $34 per hour. 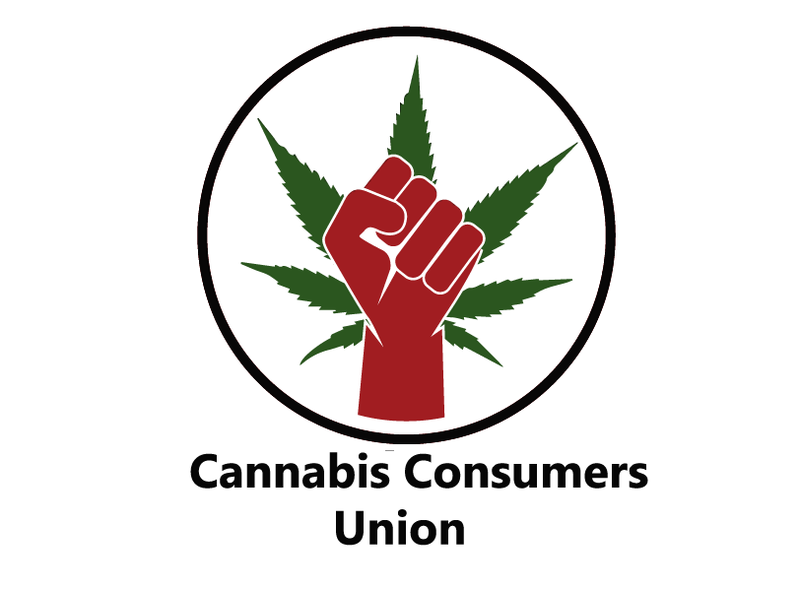 • In Washington state, members of UFCW Local 367 ratified a three-year contract with the Cannabis Club Collective for 10 employees, the local announced in June. The collective is a medical marijuana dispensary in Tacoma that seeking three medical marijuana-related licenses in Maryland. • In California, members of UFCW Local 5 ratified their first contract with Bhang Chocolate, a medically infused chocolate company in Oakland. • In February, UFCW Local 1189 members ratified their first contract with Minnesota Medical Solutions LLC, a cannabis company based in Edina, Minn.
• In December 2014, UFCW Local 152 in New Jersey filed an unfair labor practice charge with the National Labor Relations Board's Region 4 office in Philadelphia against Compassionate Care Foundation, a medical marijuana dispensary in Egg Harbor Township, N.J., alleging that it retaliated and discriminated against 11 employees to block their organizing efforts. The NLRB has not yet reported a resolution of the charge. Some call marijuana the fastest growing industry in America. In 2014, the industry expanding by 74 percent to $2.7 billion in combined retail and wholesale sales, based on a “State of Marijuana Markets” industry report. The Drug Enforcement Agency still categorizes marijuana as a Schedule 1 controlled substance, which means the federal government considers it to be dangerous with no medical use and high potential for abuse. Laws are now in effect in 25 states and the District of Columbia allowing individuals to use marijuana, primarily for medicinal purposes. In the District of Columbia and four states—Alaska, Colorado, Oregon and Washington—the use of marijuana for both medical and recreational purposes is legal. In Ohio of Tuesday voters soundly rejected a bit to allow medical and recreational marijuana sales. 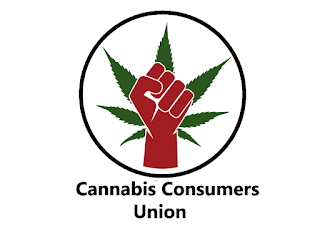 Common Sense Counsel: The wild west of marijuana sales is attracting the union organizers who see a group of growers, dispensaries and candy makers cashing in on the green rush and want their own fair share of green in the form of increased union dues. These owners have little to no understanding of how manipulative and controlling a union business agent can be and may well see their own business enterprise eventually go up in smoke. Part of that non-caring unconcerned impairing effect of marijuana use the unions are banking on.